The Borough Administrator is responsible for the day to day operations of the Borough Administration. 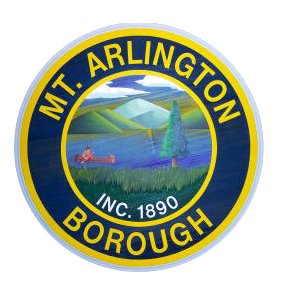 As a component of their responsibilities, the Administrator examines the governmental and administrative operations of the borough and prepares recommendations to the Borough Council. The Municipal Administrator / CFO is located at Borough Hall, 419 Howard Blvd. Mount Arlington, NJ 07856. Have a question or concern about a Borough Department, Service, or Program? We’re glad to help.